Leading up to the new year, because I’m so grateful for each of you, I will be doing some really exciting giveaways…starting TODAY! When it comes to adventuring, I like to travel light and keep the beauty routine simple and minimal. 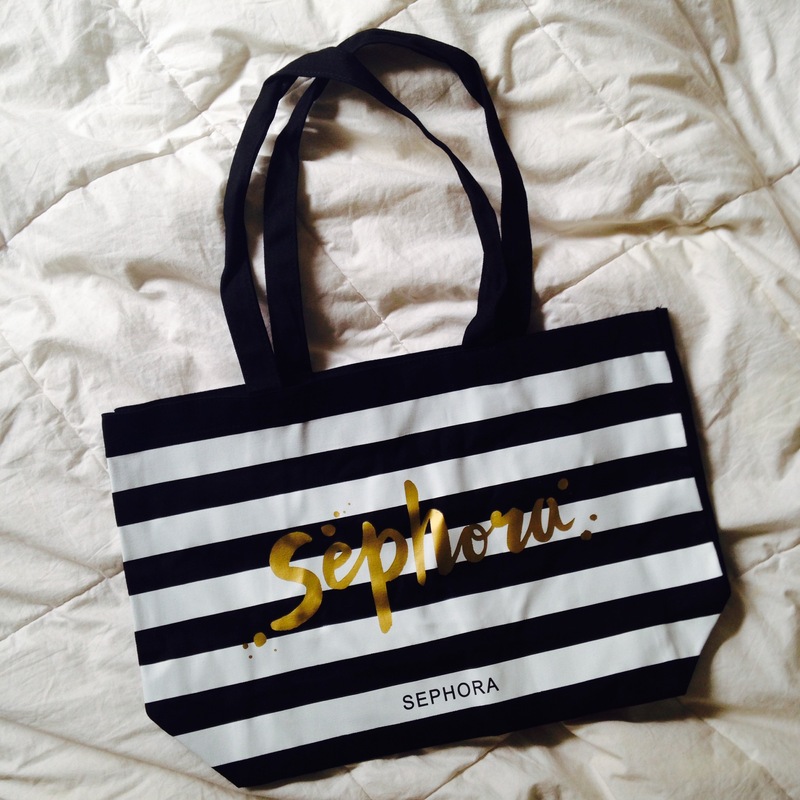 The Sephora tote bag above is the perfect size for packing your product essentials. For your chance to win this lovely bag, simply share the link to this article on your Facebook page, and leave a comment below telling me your dream travel destination. 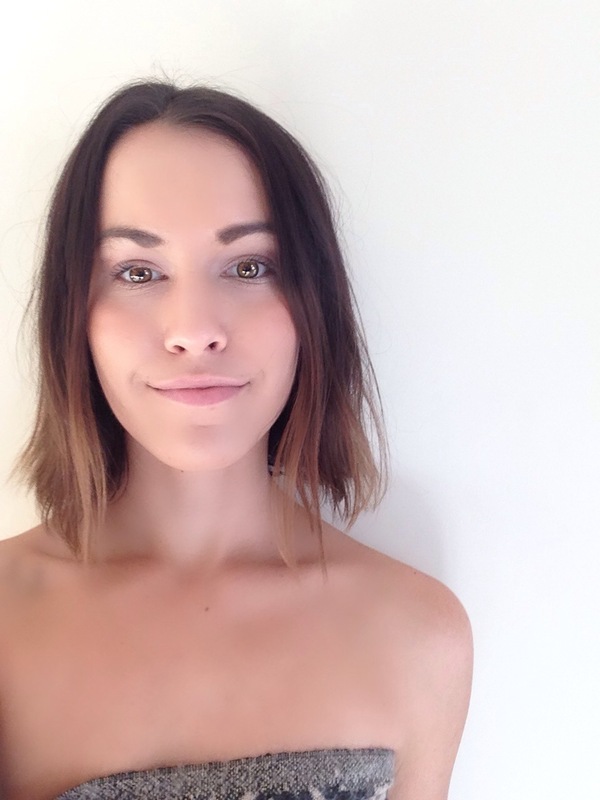 Below, I’m sharing my favorite skincare and makeup products for long days of traveling. Have an adventurous 2016! When I am traveling, I like to keep it fresh. Especially while flying, it’s crucial to stay extra hydrated, meaning even more water and moisturizer than usual. Here are my travel day go-tos, all of which you can find at Sephora. If you’re traveling for NYE, don’t forget to moisturize and embrace your natural beauty. And REALLY don’t forget to enter into the giveaway by sharing this post. Stay tuned the rest of this week for even bigger giveaways! I would love to go to Spain! But, I also wouldn’t mind traveling Europe! I would love to visit Switzerland!